Our Park Shelters make great locations for gatherings. Whether it's a large or small cook-out, family reunion or a church or civic gathering, we can help you select the facility that will best meet your needs. Park Shelters can be reserved up to six months in advance. Shelters can also be reserved on-line at https://webtrac.co.henry.va.us/wbwsc/webtrac.wsc/login.html. Download the Facility Reservation Form or call (276) 634-4640 to speak to someone in our office. 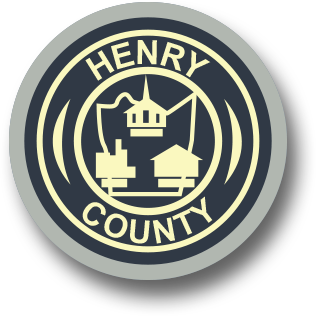 For directions to additional recreational facilities in Henry County or Trail Maps, click on the location below.